Diane founded the Goldin Institute in 2002 to empower grassroots partnerships for global change in the areas of poverty alleviation, gender empowerment, environmental sustainability and conflict resolution. 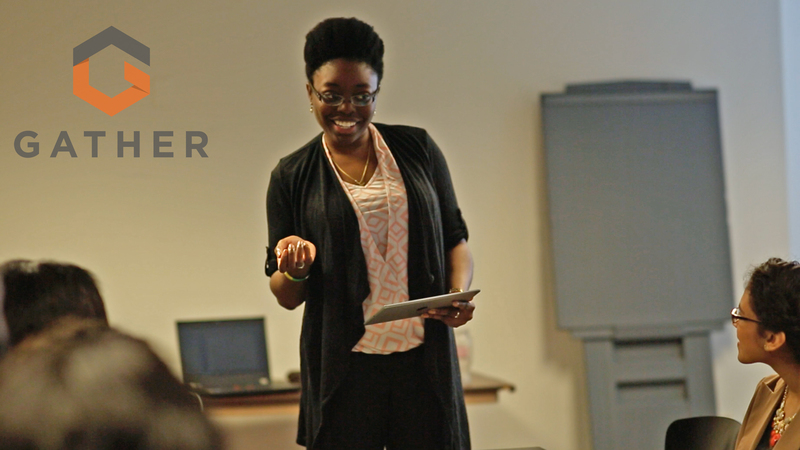 Diane brings an abundance of first-hand experience in building multi-sector collaborations that she gained in serving a wide range of non-profit organizations and social movements around the world. Diane's preference for working directly with communities rather than meetings in Board rooms and her passion for social and environmental justice form the bedrock of the Institute's mission, vision and values. 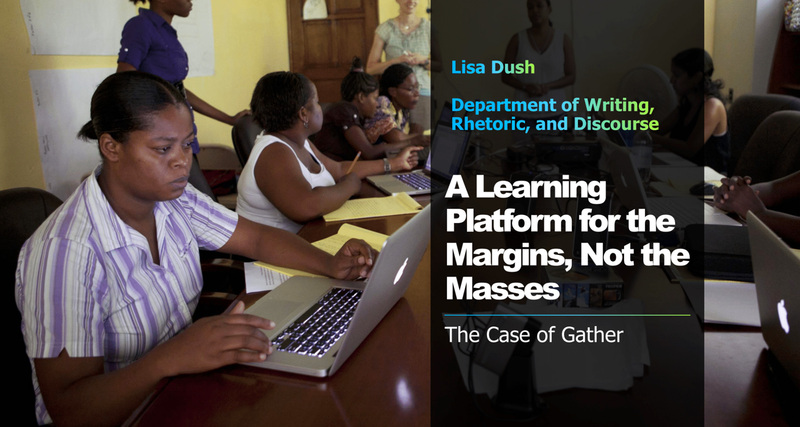 DePaul University Professor Lisa Dush presented the Goldin Institute’s GATHER program as “A Learning Platform for the Margins, not the Masses,” at an April 1, 2019 lightning talk at StudioChi. 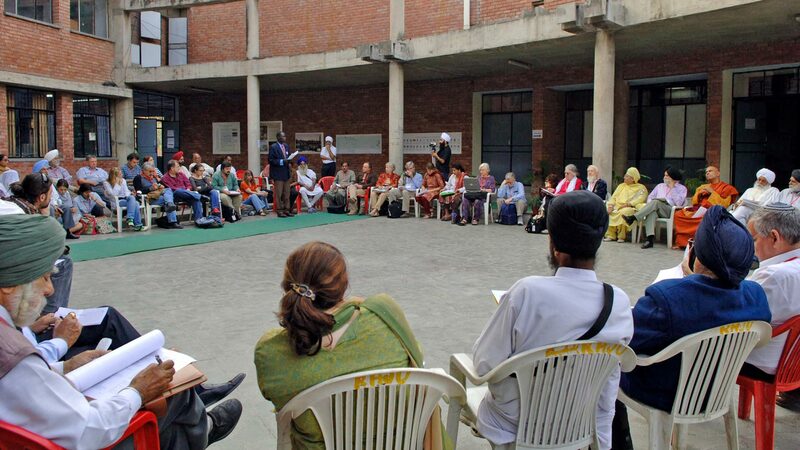 What is the role of architecture and design in social change? 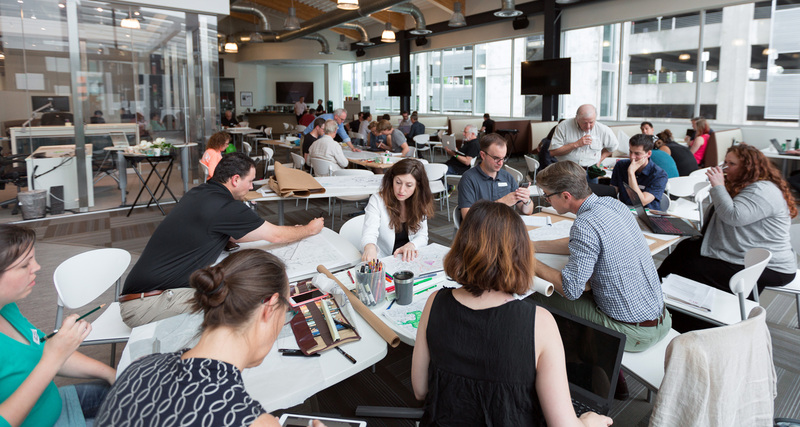 Connections 81.2 in Raleigh, North Carolina explores the hypothetical closure of Central Prison and rethinking how civic buildings can have a civic impact to benefit the present and expanding urban population. The Goldin Institute is proud to introduce four new colleagues who bring unique skills and expertise to the mission of promoting community driven social change.